During Holy Week we will be having daily Person of Jesus lessons at noon in Covenant Hall (lunch & childcare will be provided). We will also be having our annual Maundy Thursday and Good Friday services at 6pm on April 18 & 19. 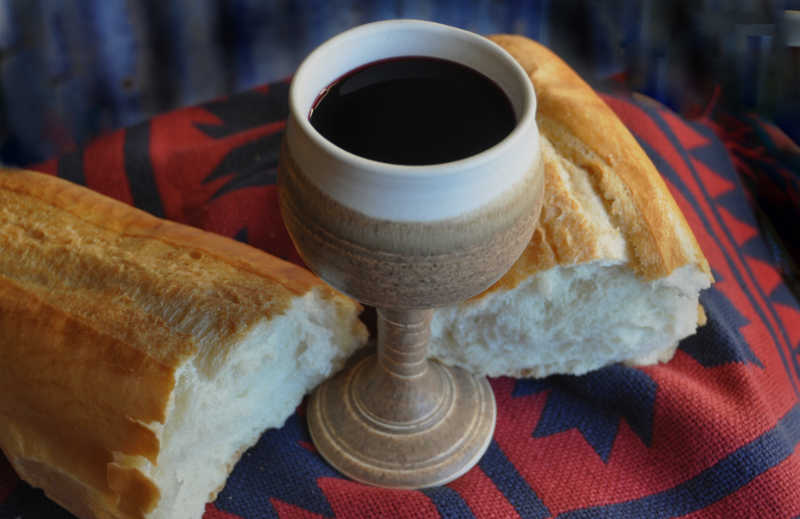 We do ask that you would RSVP for the Maundy Thursday service so that we can plan for food.